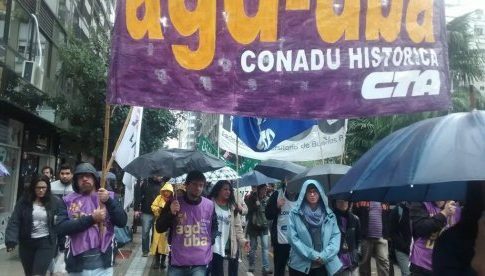 Sign the petition to support Argentine PepsiCo workers who are occupying their factory in defense of their jobs! 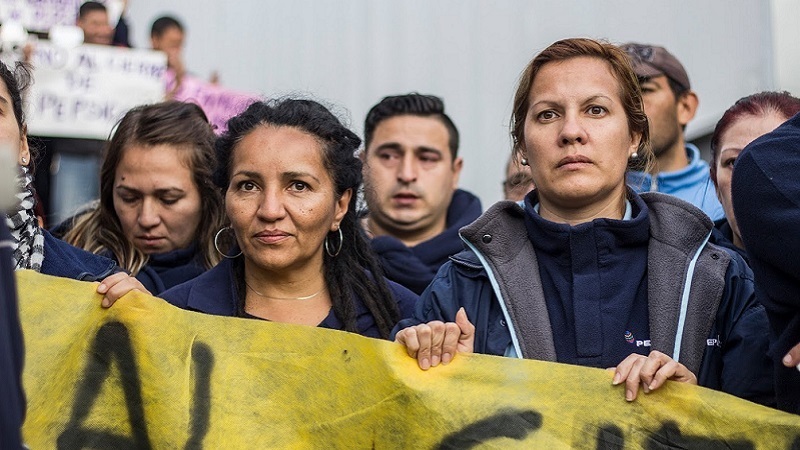 Late last month, 600 workers from a PepsiCo factory in Buenos Aires, Argentina arrived at work to find a notice on the door saying that the plant was being moved and that they had all lost their jobs. Of these workers, 200 are women, and a few are pregnant. This is not just any plant– both because of the brand produced, but also because of the combative organization of workers in the factory. PepsiCo, an American owned multinational company with headquarters in New York, produces Pepsi, Lay’s, Quaker, Dorito, Starbuck’s Ready-to-Drink, 7UP, Cheetos, Aquafina, Mountain Dew, Gatorade, Tropicana and more. Although PepsiCo argues that they are in dire straits financially, they have made immense profits year after year. 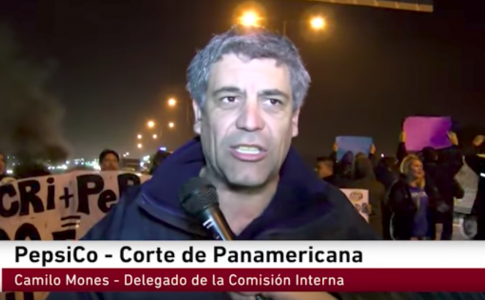 The workers at PepsiCo have a record of fighting against abusive work practices — they organized a work stoppage on March 8 and expressed solidarity with other struggles in Argentina such as the expropriation of R.R. Donnelley factory. 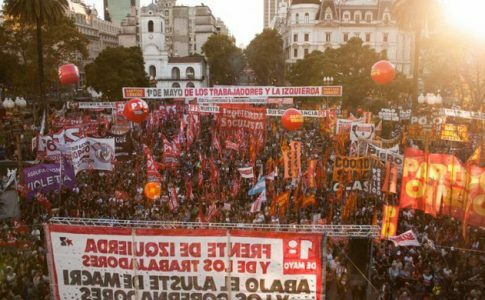 Argentina — as well as the rest of Latin America — is experiencing an economic downturn, and the government wants to make the workers pay for the crisis. This means austerity measures, layoffs and factory closings. 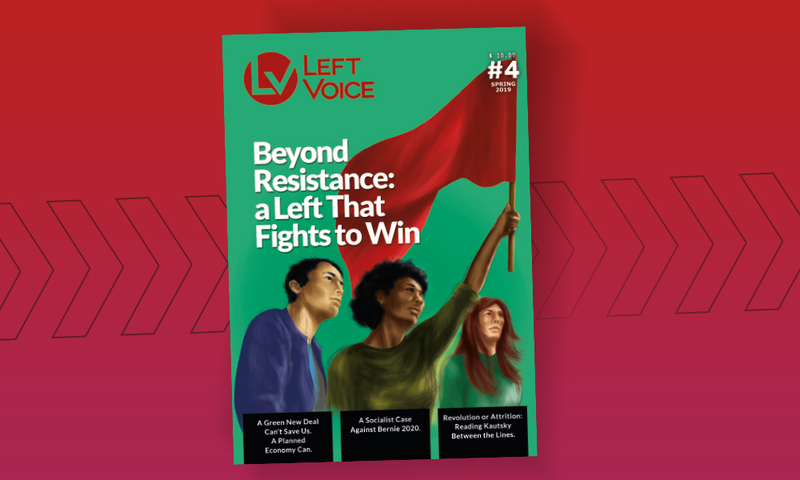 The attempt to close the PepsiCo plant is both an effect of the poor economic situation and a retaliation for organizing a combative workplace. 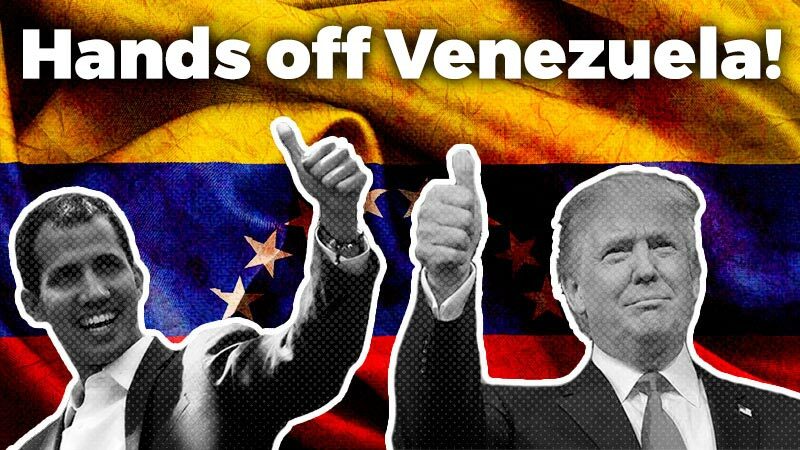 The food workers union (The Sindicato de la Alimentación / STIA) said that there was nothing they could do — a multinational like Pepsi is too strong to defeat. But the PepsiCo workers understand that the working class is strong, especially when standing in solidarity with other sectors of workers and their community. 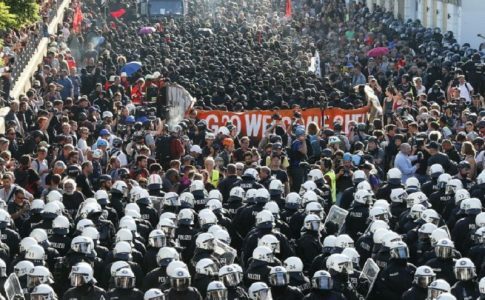 The workers decided to face off against the American multi-national and fight for their jobs. In an assembly, they voted occupy the factory and have organized actions to bring attention to their plight such as protests, roadblocks and a boycott of PepsiCo products. The struggle against the multinational PepsiCo will be difficult, especially within a national context of stark austerity measures. The workers need us to send a strong message to PepsiCo that their workers are supported nationally and internationally and that working class struggle has no borders. It is especially essential that we in the United States, the home of PepsiCo, support this workers’ struggle. My signature below shows that I stand in support and solidarity with the struggle of PepsiCo workers to maintain their jobs, and I condemn the actions of the PepsiCo corporation in their attacks against them.